As ten or twelve of you may know, I am a wine expert. It's something that I've been studying on and off for the last twenty years. All of that accumulative information is clogging up my gray matter, so I decided to put it in a book. It's all going pretty well, but it isn't finished yet. To keep my sanity, I switch between creative writing like my scripts and technical writing like this book. It helps keep ideas for both styles from getting stale. This book is going to be an irreverent yet informative look at one of my favorite beverages. 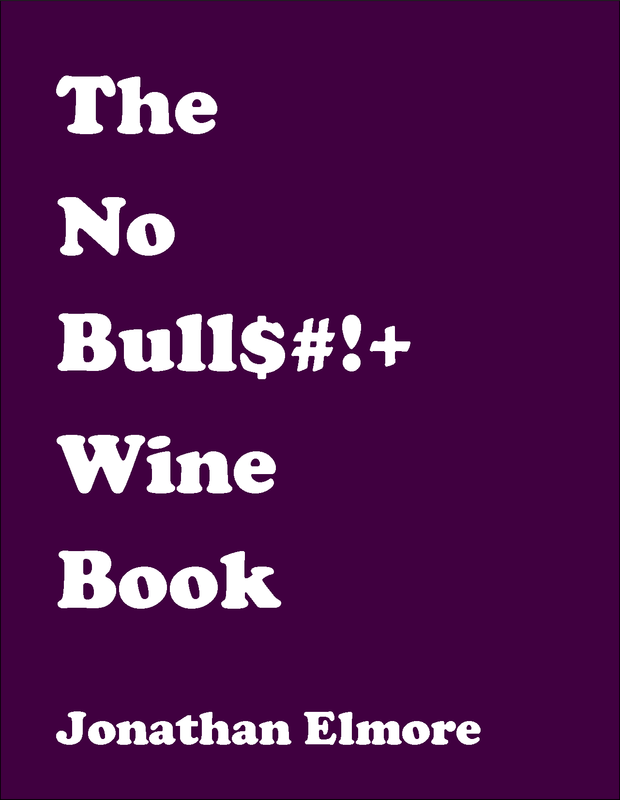 With creative writing and simple to understand discriptions of wines, this book is for folks who don't have the time or inclination to read a big, fat boring wine book. I've separated the book into quick sections for easy digestion. Short and sweet! Updates on the progress are forthcoming when they happen.